Each book will be signed and your own personal dedication can be arranged by request. 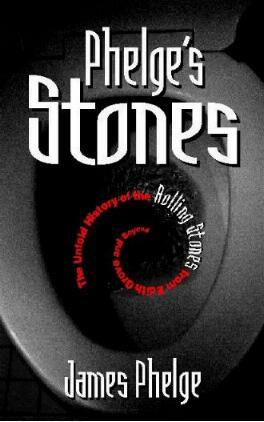 As the Rolling Stones reach their 50th anniversary, this book is where the story begins and takes you inside the band's intimate daily lives from obscurity to satisfaction. There are a limited amount of first editions of Phelge's Stones available. This is the original unedited UK version with the full 374 pages. Phelge's Stones is now only available from this website.